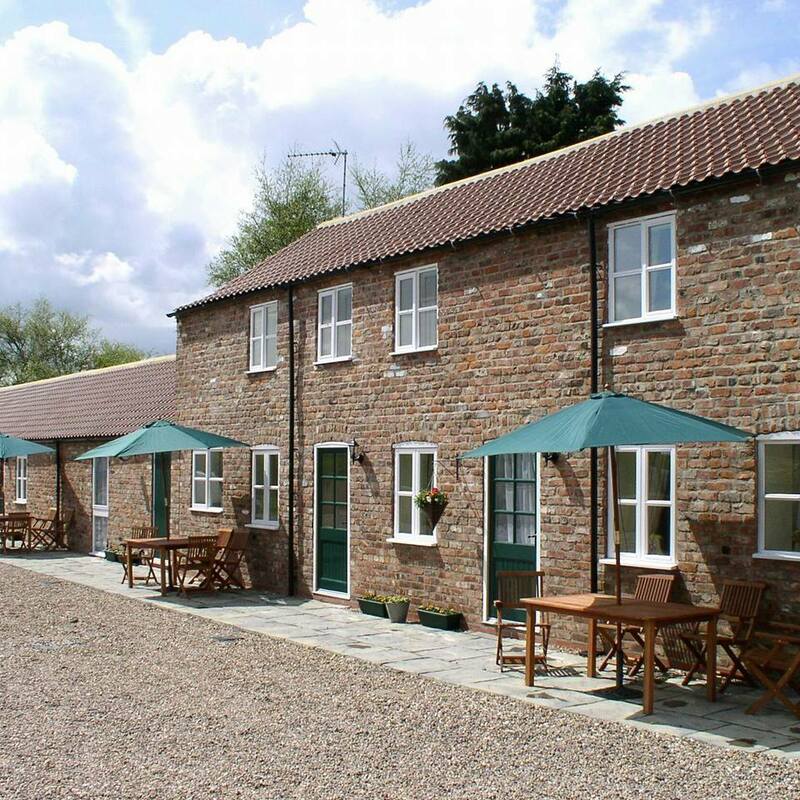 Rockville Farm Cottages are located 3 miles north of Bridlington on the East Yorkshire coast within easy walking distance of Bempton Cliffs RSPB, famous for it's Puffins and Gannets and spectacular views. Rockville Farm Cottages, Buckton Bempton, Bridlington, East Yorkshire (Sleeps 1 - 4). Rockville Farm Holiday Cottages are ideally situated for exploring Scarborough, Filey and York. 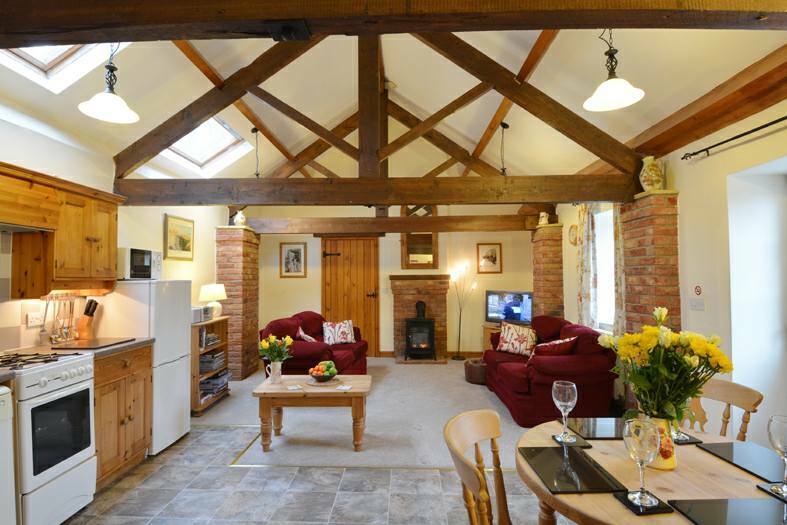 Rockville Farm Holiday Cottages are 4 star and 5 star rated and no matter which of our four cottages you choose we offer the perfect choice for a relaxing cottage holiday in Yorkshire. Over 200 years old, these recently converted farm buildings provide high quality family holidays and romantic breaks for couples, with one cottage wheelchair friendly and three cottages pet friendly. 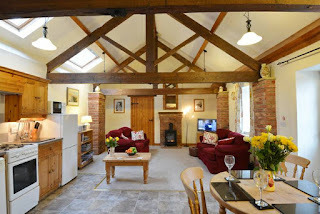 Guests can enjoy the games room, summerhouse and field where children can safely play. Take time to enjoy our own farm nature walk and birdwatching by our wildlife pond. Bempton village is ideally situated with it's own children's playground and is great for walking holidays along the Yorkshire Wolds and Coast with stunning views over Bridlington Bay, Flamborough Head and Filey Brigg. There are many places to visit on the doorstep, from Flamborough Head with it's caves, coves, rockpools and cliff top walks, to enjoying views across the Blue Flag Beaches of Bridlington Bay from Sewerby Hall, recently voted one of Britain's top picnic locations! Filey, Pickering, Scarborough and Whitby are nearby, as well as historic York and Beverley. Take a journey on the North Yorkshire Moors Steam Railway, recently famous as the location for ITV's Heartbeat and background scenes for Harry Potter films!